Our productions changes the way businesses and industries operate. Our work creates measurable value for our clients, end users and society. 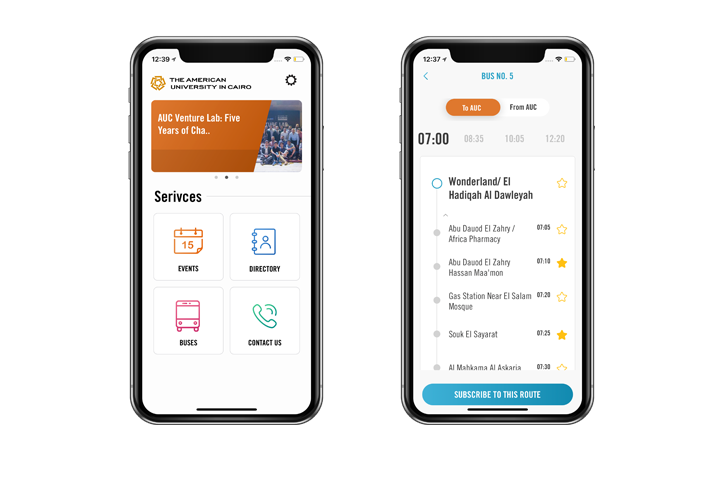 The "AUC Circle" application is part of the AUC's broader initiative to improve the mobile experience of students, faculty, staff, visitors, who interact with AUC's campus and community. Offering a suite of services such as events details, bussing information, live updates and even food ordering. Egypt’s perennial destination for everything music, entertainment, technology, lifestyle, events and more! 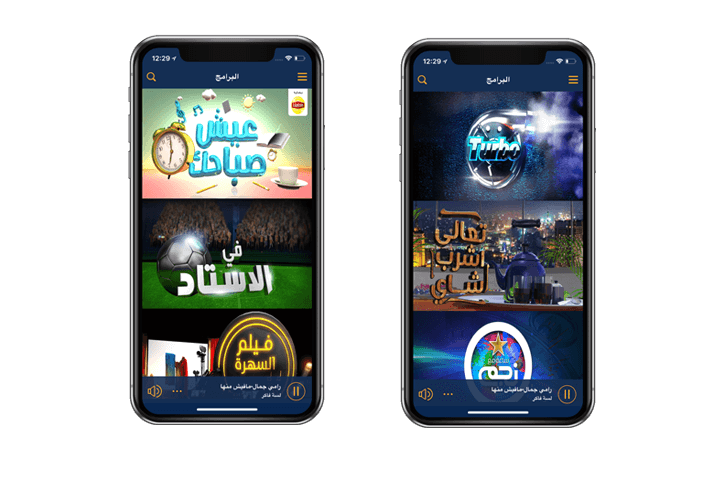 since 2003 redifning in-ride and on-air entertainment available through mobile to the world offering botu audio and video streaming. 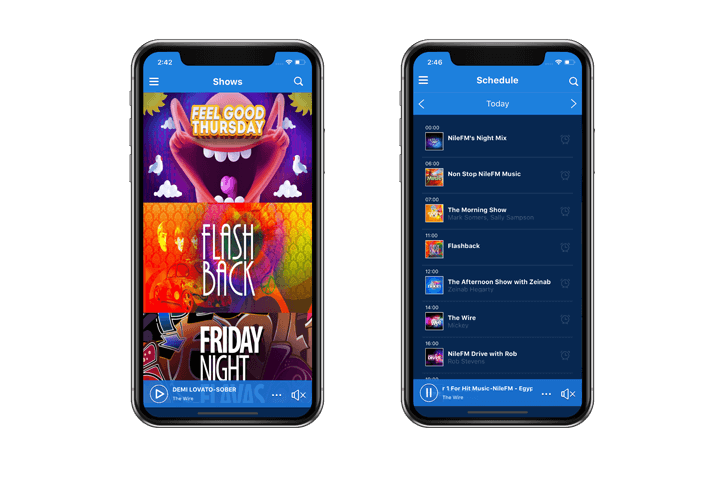 With more than a 1 Million listeners from all around the world, the official Nogoum FM Radio App lets you connect with your favorite radio station 24/7 from around the world and exploring exclusive videos, pictures and read the latest entertainment and gossip news. 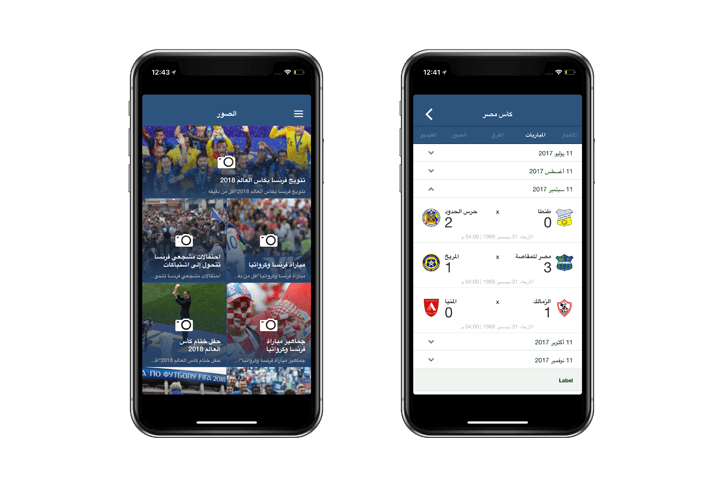 The official Yallakora app is the prime destination for soccer & sports fans, delivering the best in sports with quick access to the latest scores, standings, videos, Galleries and detailed matches coverage. E3rafli an innovative mobile platform built to help the blind, and the visually impaired to perform their daily challenges. 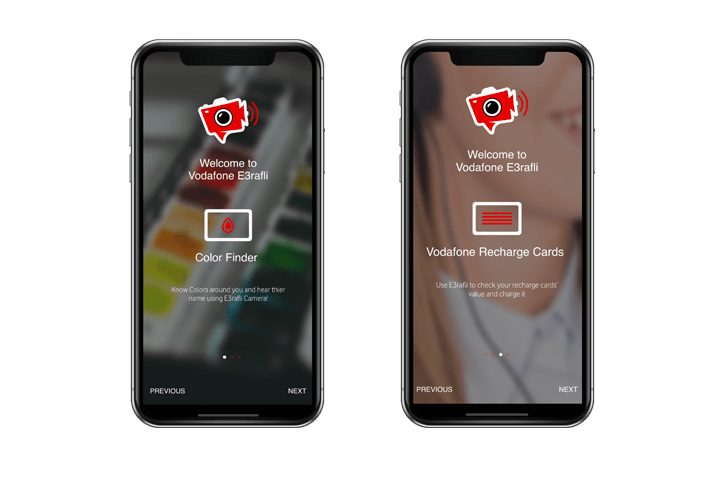 E3rafli can determine the colors, currencies, identify Vodafone scratch cards values & charge them over the air.